I am delighted that, seven months since first arriving into Somaliland to start this journey, we have successfully completed the construction of the Seawater Greenhouse Somaliland compound. 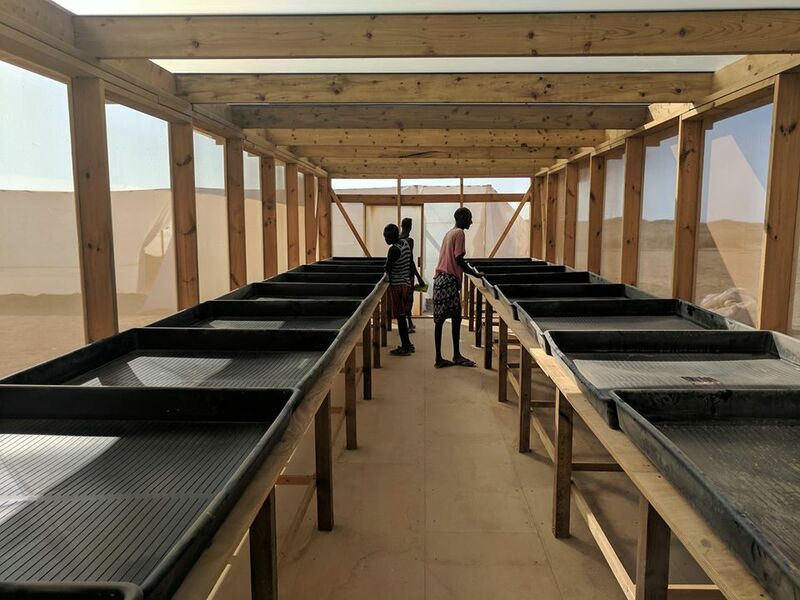 The local team, headed up by our rising star Abdihakiim Mohamed Riraash, has taken up the mantel of Seawater Greenhouse Somaliland and begun the horticultural work and daily operations. 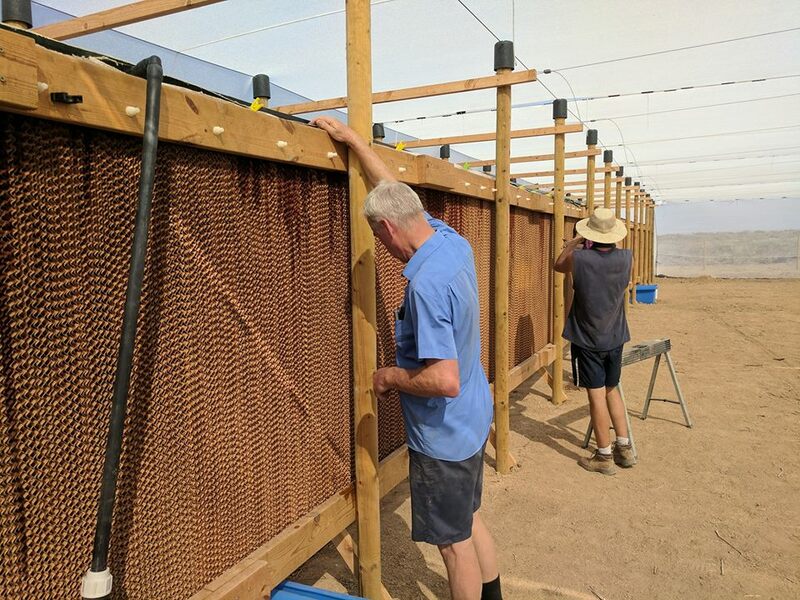 Seawater Greenhouse UK and local partners PENHA are managing the progress and logistics and we look forward to our first harvest in a few months! 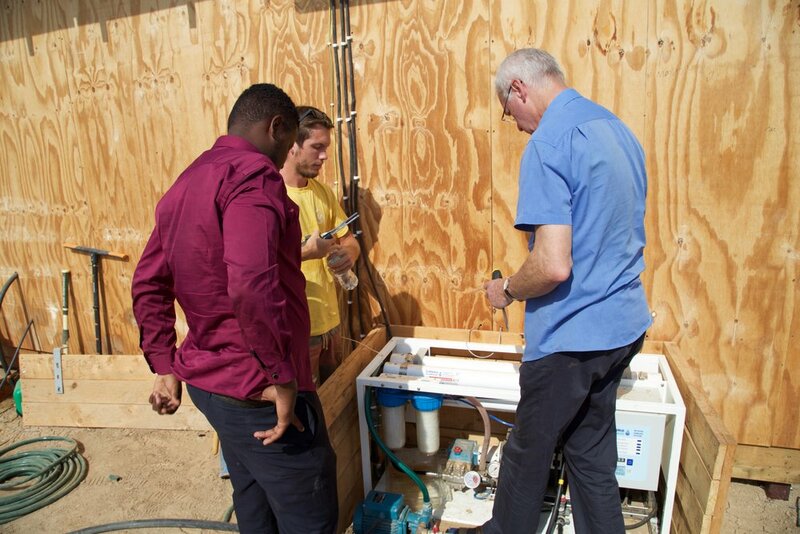 Abdihakiim is operating the desalination system, powered by sunlight, which is the first of its kind in the entire Horn of Africa. 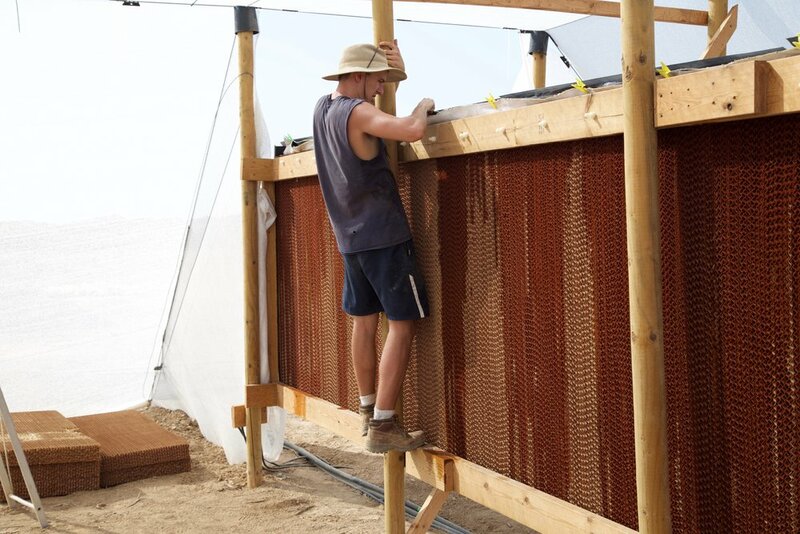 With this desalination system, coupled with our evaporative cooling technology, we have brought restorative agriculture to the coast of Somaliland; slowly but surely the green is going to return around our site. The last major job was to erect the four evaporator walls on both greenhouses. 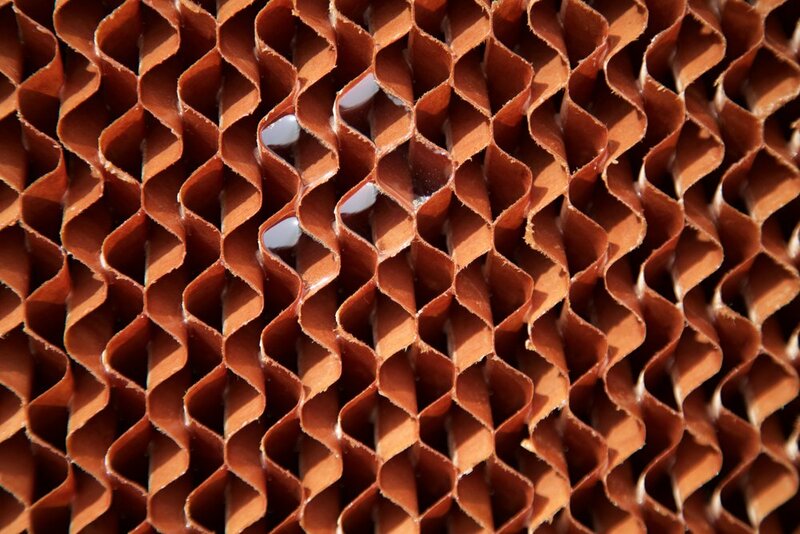 These evaporator walls are made up of specialised corrugated card pads that become drenched in seawater. The hot dry wind of the local environment comes through these evaporator walls, picks up the rapidly evaporating moisture and enters the greenhouses as water vapour. The salt meanwhile concentrates on the evaporator walls and drains into waiting tanks beneath the walls, to eventually be turned into sea salt. 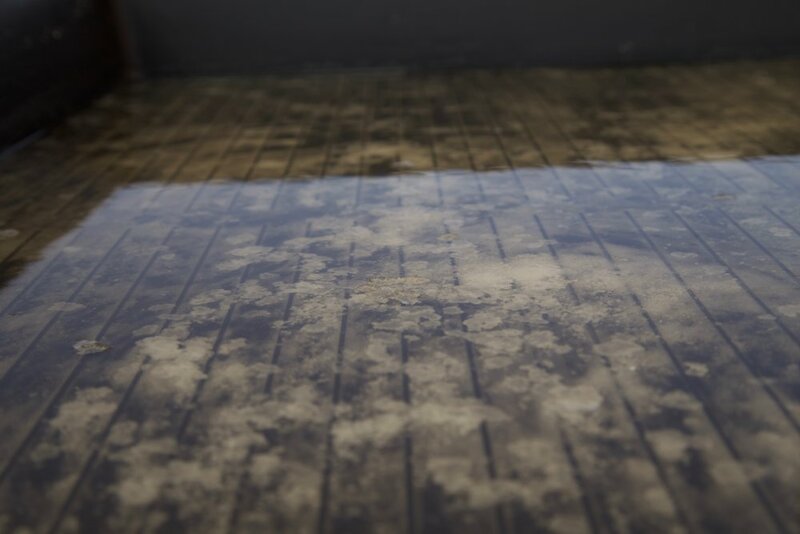 The presence of this water vapour inside the Seawater Greenhouses raises the humidity inside to 99% and drops the temperature from 45 degrees to 25 degrees, creating an optimised environment ‘oasis effect’ to grow our crops. The first few pads getting put up! Once the evaporator walls were finished we turned our attention to the Salt Shed. Up until now, it had effectively been used as a storage shed for our final materials and tools. After clearing out these final bits, organising them and finding them new homes within the compound, we brought in the salt evaporator trays and prepared the building. Charlie Paton and Karl Fletcher spent time with Abdihakiim, giving support and final training for the day to day operations of the site, setting up the growing plan with him, and laying out support and managing system to ensure Abdihakiim has access to all the help he needs to ensure a smooth start. 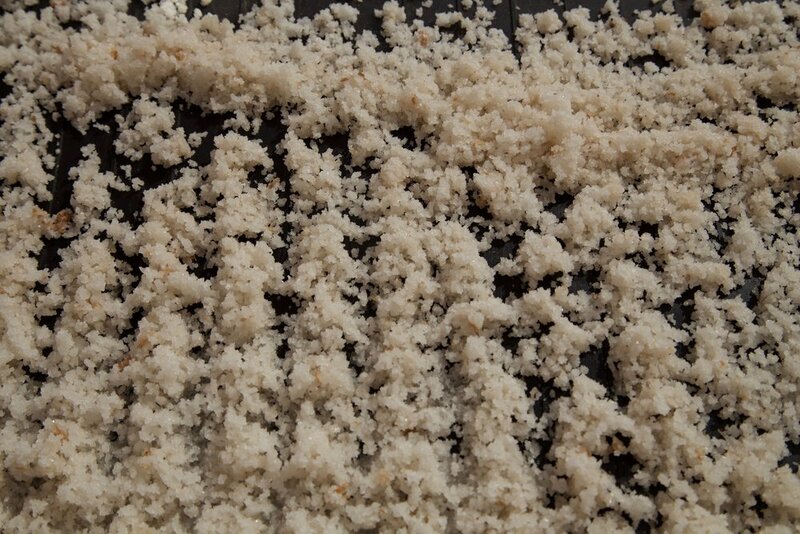 This Seawater Greenhouse compound, we hope, is the first of many more to come. It brings about so much potential for change, not just in the country of Somaliland but on a global stage, to provide food, jobs and security. The long term goal is for this humble 1 hectare compound to be a stepping stone to major expansion and kick start a new industry of agriculture in the region, the rest of Africa and beyond. It all starts with a single seed. The team getting stuck in it! Big, Bushy and oh so green!